Healthy buildings and bodies lead to healthier communities. Colleges and universities need vibrant recreation environments that promote the physical and mental well-being of their students. These buildings help attract the best students and create healthy campus communities. HOK’s recreation and wellness specialists design sustainable buildings that promote fitness, wellness and recreation. 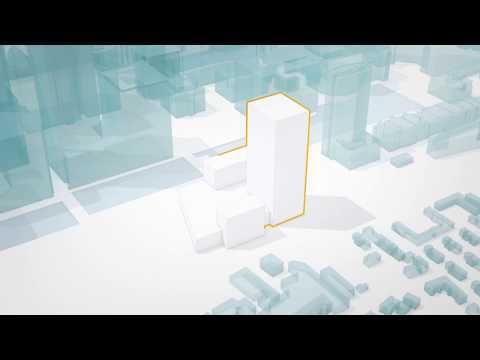 Inspired by the needs of a building’s users, we create state-of-the-art facilities that balance functionality with identity, accessibility with adaptability, and security with amenities. These recreation and wellness environments help our clients achieve their goals for health, recruitment and social engagement. HOK’s Bill Johnson discusses the future of the fan experience on the Digital and Social Media Sports Podcast. The renovation of Towson University’s recreation center includes plans for a new indoor challenge course. Members of HOK’s recreation design team share their favorite ways to stay active. A New York Times article on the latest aquatics trends in college recreation centers highlights HOK projects for Auburn University and Louisiana State University. 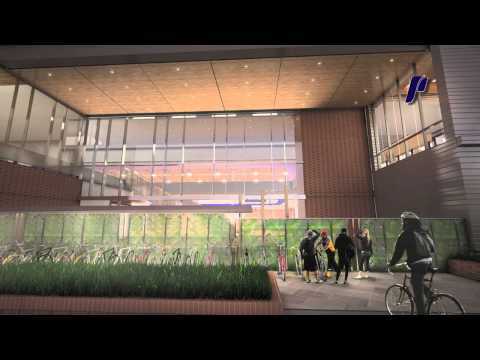 Take a video tour of the new Health, Physical Education and Recreation (HPER) Center at the University of Central Arkansas in Conway.